ϟ Potter & Phelps: ϟ#188 The Phelps for Charity (in London in June) . ϟ#188 The Phelps for Charity (in London in June) . (southwest England) will organize a meeting of lovers in the Bath Cricket Club. 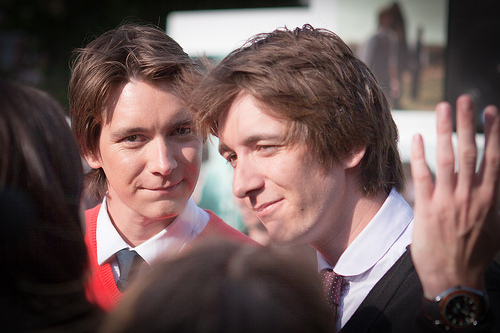 We can see several celebrities, including the twins James and Oliver Phelps.